Trisha is passionate about investing in leaders to see them become all God has created them to be. 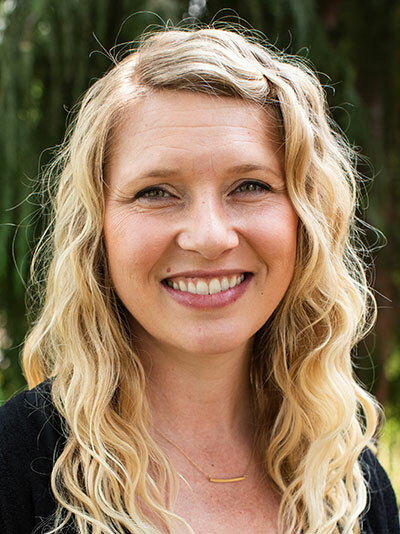 As an ordained Free Methodist elder, Trisha has served with churches in Los Angeles and Oregon, leading as a pastor of youth and spiritual formation, a church planter, and as a co-pastor of a church restart. Trisha currently serves as Leadership Development Pastor at Northside Community Church in Newberg, OR. Over the last six years Trisha has directed The Leadership Center, partnering with George Fox and Wesleyan Holiness area churches. The Leadership Center is a network facilitating the development of new and current Wesleyan leaders, churches and disciples through internships, equipping, mentoring and scholarship. Trisha has recently had the pleasure of joining The Institute for Pastoral Thriving with Portland Seminary as a grant principal and Director. Trisha is also one of the grant principals with Theologia: George Fox Summer Theology Institute for high school students. Both Thriving and Theologia are supported through the generosity of the Lilly Foundation and encourage the vitality of the Church through providing established and potential leaders with forums for theological depth, exploration, and holistic care. Trisha loves living in, serving, and enjoying the outdoors of the Northwest with her husband Troy and their son William.